Saturday, April 11th at 10:00 AM. Lori Schock will discuss regulatory changes affecting individual investors, including the Jump-start Our Business Start-ups Act (JOBS Act). The JOBS Act establishes the foundation for a regulatory structure for start-ups and small businesses to raise capital through securities offerings, using the Internet through crowd funding. 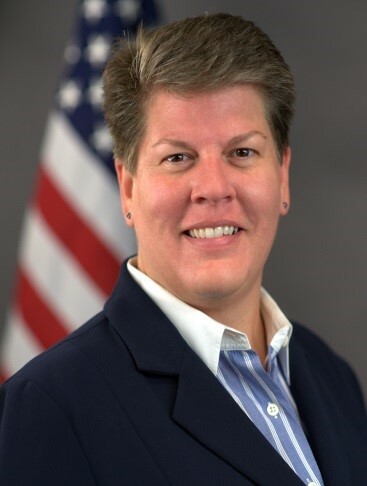 Lori Schock is the Director of the Securities Exchange Commission’s Office of Investor Education and Advocacy (OIEA), the mission of which includes helping investors understand the operations of the securities markets and the federal securities laws, assisting investors in resolving complaints with regulated entities, and advising the Commission about problems encountered by retail investors. The Office publishes investor alerts and other educational materials on numerous investing topics and maintains Investor.gov, the Commission’s website dedicated to investor education that was recently ranked as one of the best in the federal government. Lori received her J.D. and Masters of Taxation from the University of Akron and her B.A. from Furman University. Lori has testified before Congress and is regularly quoted by the media on investor protection issues.